The Tonglite LED Braai Tong has an ergonomic comfortable fibre reinforced nylon handle grip that is suitable for large or small hands. The Tonglite LED Braai Tongs have an ergonomic comfortable fibre reinforced nylon handle grip that is suitable for large or small hands. 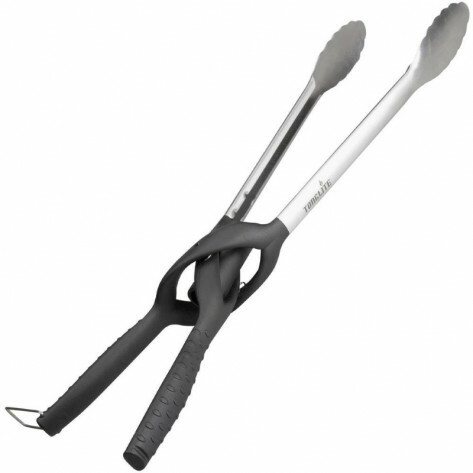 Its highly efficient stainless steel jaws are ideal to turn any size chop on the braai. 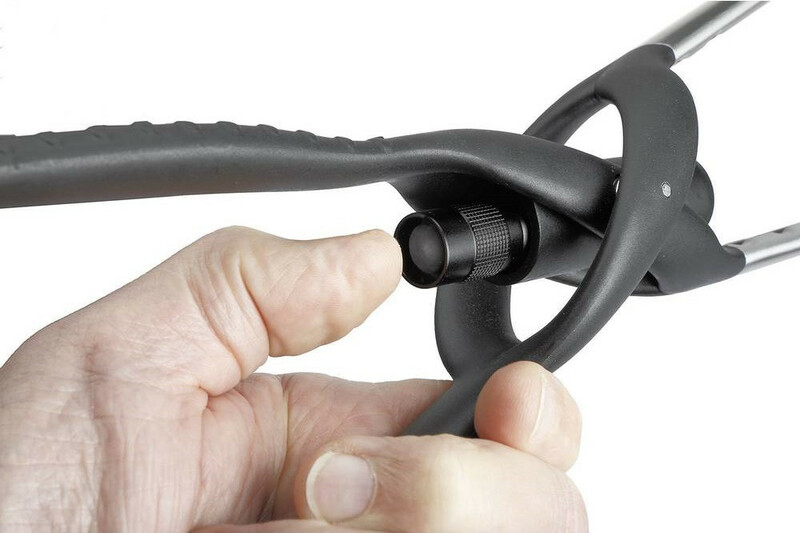 Its Long reach keeps users hands a safe distance from the fire. 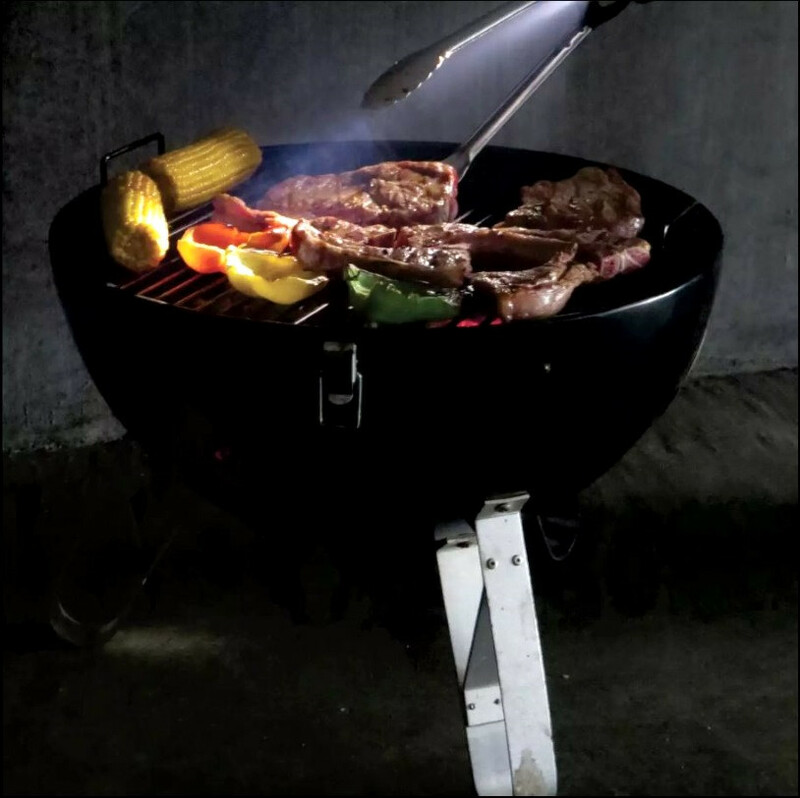 The crowning feature of these braai tongs is the aluminium LED Flashlight, a warm white LED light that is ideal for those dark nights at the campsite. Highly efficient stainless steel jaws. Fitted with a warm white LED light ideal for displaying of meat colours and textures.